Telegram is a widely used text messenger. It is used by millions on phones and laptops. Bots in Telegram are small programs that can chat with users right in the Telegram messenger app like a chatbots. You can learn more about Telegram bots here. With Aimylogic you can easily create a bot for Telegram without programming skills. Just design a bot in Aimylogic and connect it to the Telegram channel. You have to complete a couple steps to connect your bot to Telegram. Open your Telegram messenger client and search for botfather in the contacts list. This bot helps to register your Telegram bot. Click on it and follow for it&apos;s suggestions to obtain a bot&apos;s token. Once you&apos;ve finished, botfather replies with unique token for your bot in Telegram. Just copy it and go for the next step. In Aimylogic click on Channels menu and then click on Telegram button. A settings page appears. Paste your Telegram token here and then click on Connect. 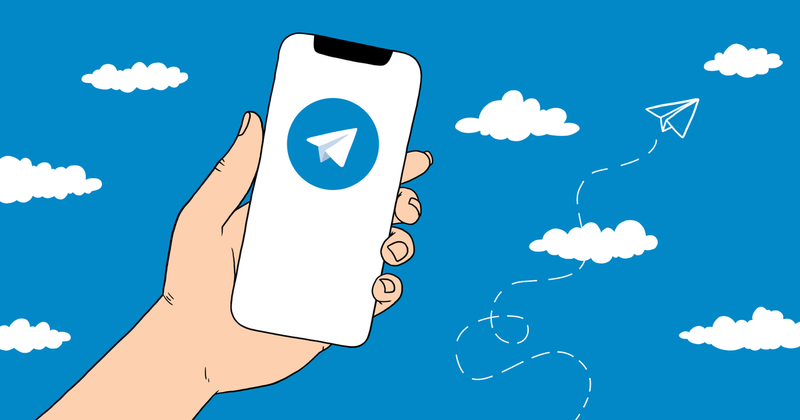 After that you can return to the Telegram messenger client. Click on the link of your bot to start chatting with it.